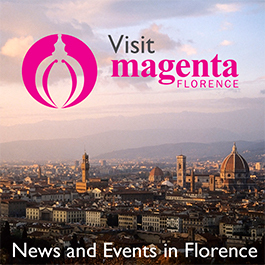 Valdarno Jazz Festival kept their biggest hit until the very end of this marvelous music festival, where jazz lovers celebrate and enjoy music together, held annually in San Giovanni Valdarno. 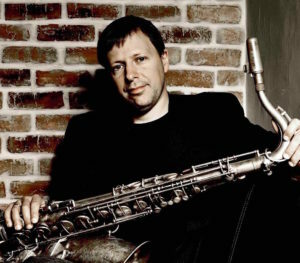 The 2016 edition ends with an exclusive appearance by saxophonist Chris Potter and his quartet on March 22 at the town’s Teatro Masaccio. Potter, a tenor saxophonist, multi-instrumentalist and composer, is said to be the most analyzed and influential musician of his genre. He started as a sideman with trumpeter Red Rodney and came out with his debut album in 1993. He is the youngest musician ever to win the prestigious Danish Jazz Prize (2000). Later he was given the title “Best Tenor Saxophonist of the Year” four times in a row and named as best saxophonist in the world by Downbeat magazine in 2014. His work is inspired by recent trends of music, classical jazz as well the music of the early 1900s too. The saxophonist is famous for his virtuoso play as a soloist, but has achieved great success as a composer and as well as on tour with his band. The quartet comprised of David Virelles, pianist, Joe Martin, contrabass and Marcus Gilmore, drums along with Potter, will perform the musician’s well-known “Imaginary cities” in addition to other works. Vivid, energetic music, smooth dissonances and occasional ethnic flavors mingle in the music of the group which shares their passion with the audience.